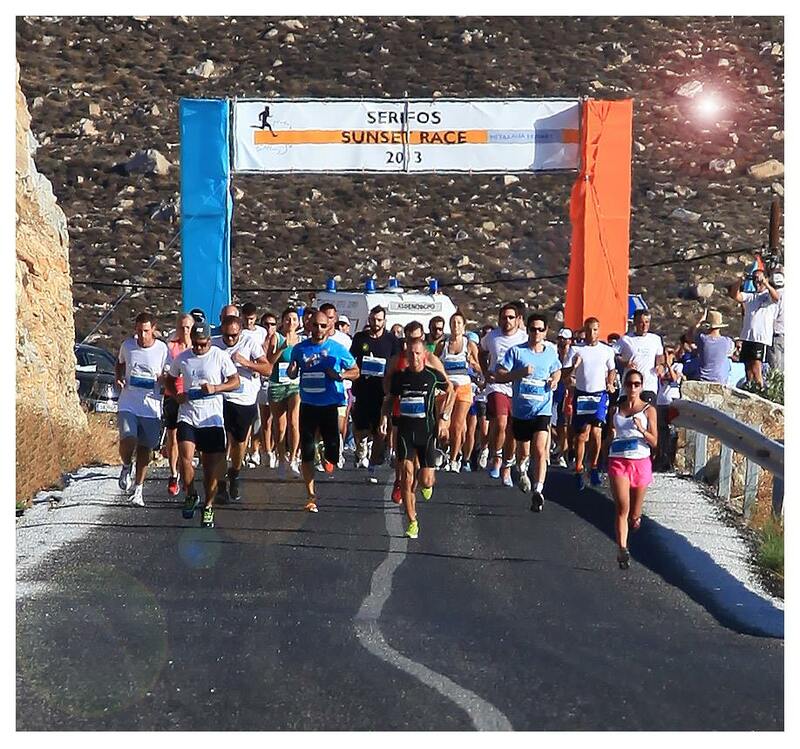 Welcome to Serifos Sunset Race 2018, organized in a very good period as the island will not be crowded and thus giving the chance to visitors to live like locals in a place that has kept its traditional character and the virgin landscape. Registration is open until 24th of August 2017 or until a specific number of applications is reached. For the 20km, 10Km and 5m Race the starting point is at Vagia, asphalt cross point with the road to the beach. The finish point is at Vagia beach. 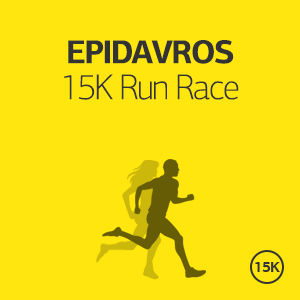 For the kids’s race the starting and finish point is at Livadi of Serifos. 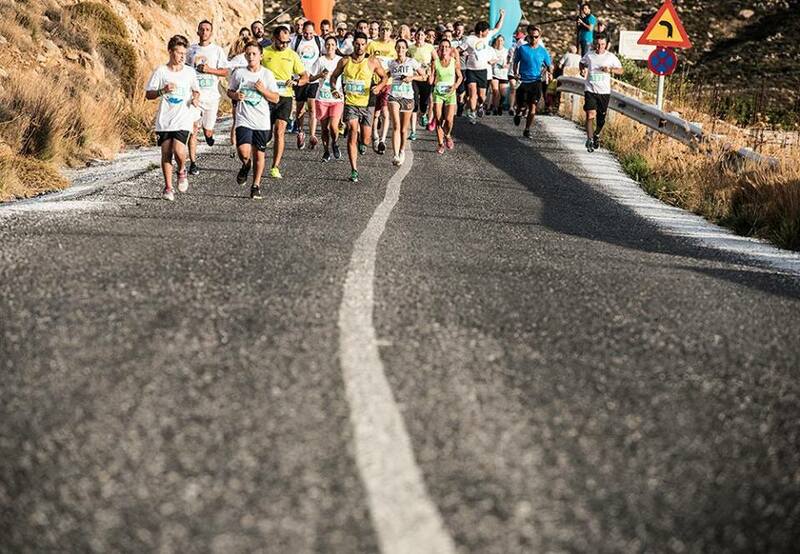 Runners start from Vagia, asphalt cross point with the road to the beach and after a distance of 2.500m to the top of Koutalas make a reversal and finish at Vagia beach. 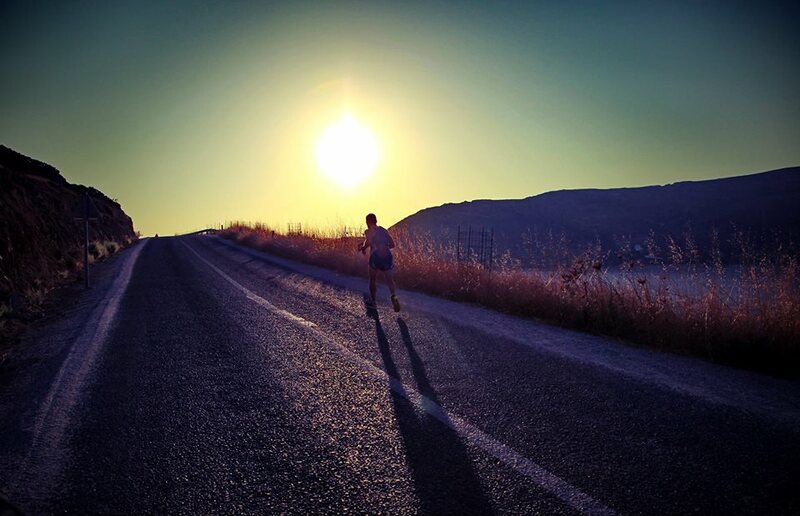 Runners start from Vagia, asphalt cross point with the road to the beach and after a distance of 5.000m, they cross the beautiful bays of Ganema and Koutalas and make a reversal to White Kavos point and terminate at Vagia beach. 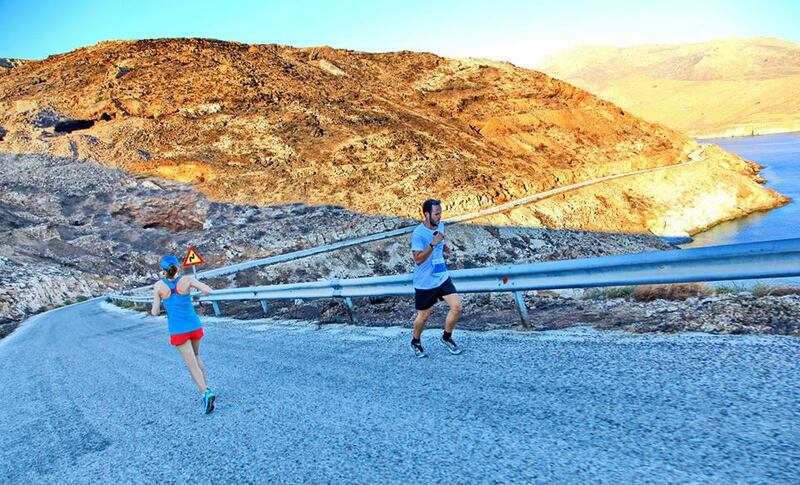 Runners start from Vagia, asphalt cross point with the road to the beach and after a distance of 5.000m, they cross the beautiful bays of Ganema and Koutalas and make a reversal to White Kavos and continue to the bay Kalo Ampeli, where is the second inversion. 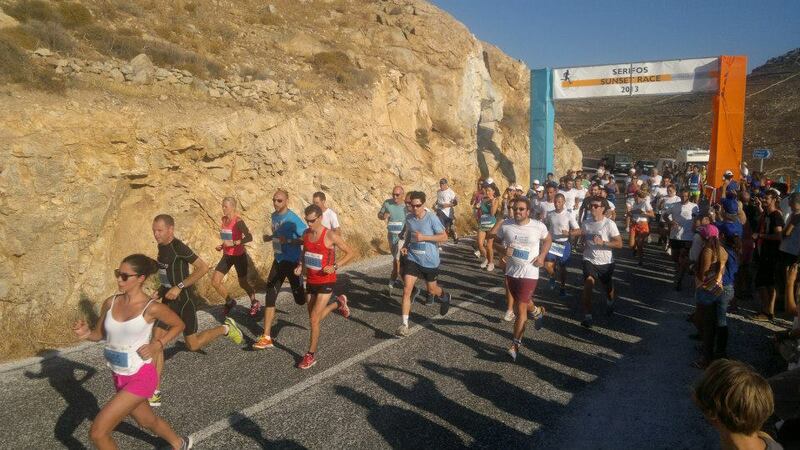 Runners terminate at Vagia beach. There will be 3 Aid stations to support the runners with bottled water. 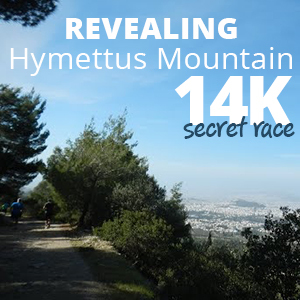 The first 3 males and females of each race and of each age category will be awarded. 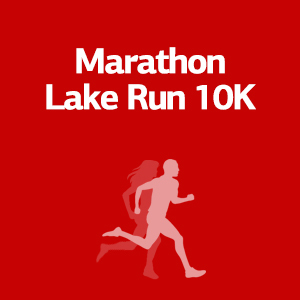 All participants in all races will receive a commemorative medal. This Full Registration package is addressed to those who wish to come and stay in Serifos on their own. We help you with all the registration logistics and we guide you during your stay in Serifos in order to save time and energy for the event itself. 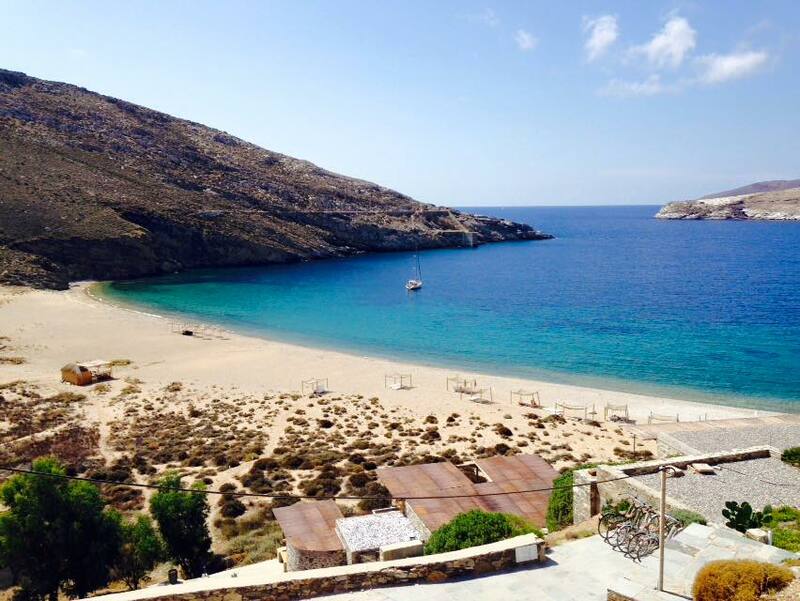 It is ideal for those who have limited time and they want to get the most out of their visit in Serifos. 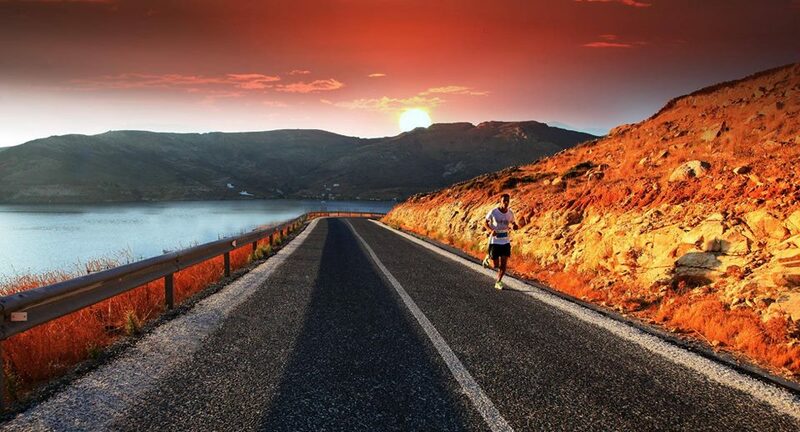 Be part of our running community and never run alone again! 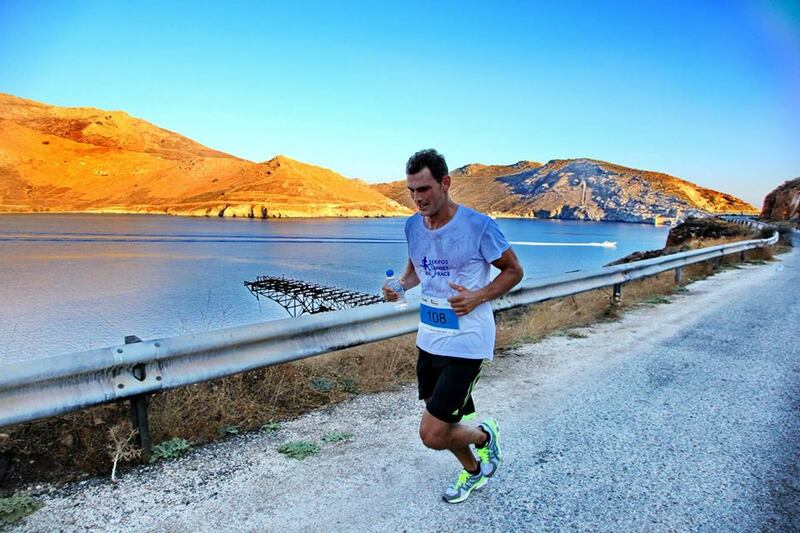 You can add to your registration several other services like extra running gear from RunninGreece and the Serifos Marathon The Authentic collection, training, nutrition conselling, transportation and more..
We believe that every runner is a winner and deserves the support and recognition that professional athletes have.If you really want to feel like a champion, we are here to support you! It starts from €45 per person (runner or not) for two days/one night accommodation in Indigo Studios, or Coralli hotel, or Eliza Studios or equivalent hotel in Serifos. If you wish to stay longer, you may add as many nights as you want for an additional €30 per night per person. It starts from €69 per person (runner or not) for three days/two-nights accommodation in in Aspes Villas or equivalent hotel in Serifos. If you wish to stay longer, you may add as many nights as you want for an additional 30€ per night per person. It starts from €125 per person (runner or not) for two days / one night accommodation in Studios Amfitriti or equivalent hotel in Serifos. If you wish to stay longer, you may add as many nights as you want for an additional 30€ per night per person. It starts from €149 per person (runner or not) for three days / two nights accommodation in Studios Amfitriti or equivalent hotel in Serifos. If you wish to stay longer, you may add as many nights as you want for an additional 30€ per night per person. If you are a group of people, a running club, a team or a company please tell us all your requirements, how many of you are running, what you like and what you do not like and we will come back with a tailor-made offer specific for you and your company! 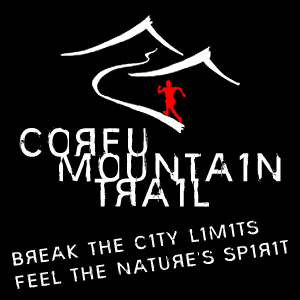 We can add trainings, running tours, car/bike rental, excursions, team building activities and many more. We will offer you hotel arrangements, transportation to and from your hotel, participation to the race and all the logistics of the race entry, transportation to and from the starting line, tips and advice for the specific race, training schedule depending on your personal targets, safe keeping of your belonging during the race and suggested vacation plan for all the days that you will be in Serifos. Rent a bike and discover Serifos! Serifos is a typical Cycladic island with white villages, quiet harbours, golden beaches, bare hills and beautiful landscapes. It is a small island of bare hills, fertile valleys and long, sandy beaches. Chora is the most picturesque spot in Serifos, constructed on the slopes of a mountain and with fabulous view to the Aegean Sea. By far the most notable episode in the island's past from mythology, as Perseus and his mother, Danae, were forced to reach the island locked in a trunk. Perseus took revenge on the king of Sérifos Polydeuces by killing the mermaid Medusa and by showing her decapitated head to him.